I finally did the Wilderness 101. Five years as an undergrad at Penn State and I never did the 101. Road racing (those days were good to me) always presented a conflict. Not this year! My first NUE event so I played in conservative and somehow finished 18th overall. I was stoked! Had some great advice from Strauber, Steevo, Gunnar, Saysna, GQand The Sweet Hammer. Thanks y’all, it totally helped! Already plotting the return. 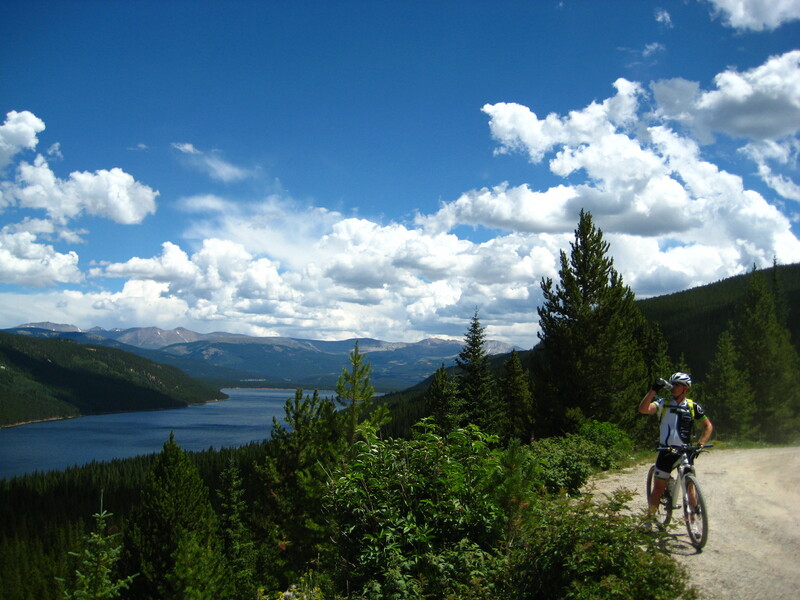 Two weeks later I’m in Colorado for the Leadville Traill 100 with my buddy Gunslinger. Started 10 from the back. 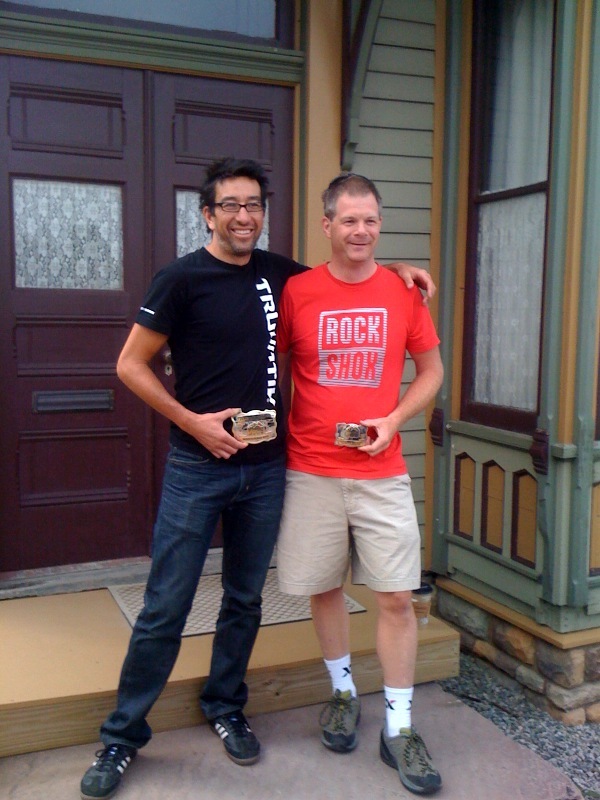 Somehow I passed over a thousand riders to finish 134th overall and get the big belt buckle. I was stoked! Gunslinger also passed oodles of people to get his buckle. We are already plotting our return. 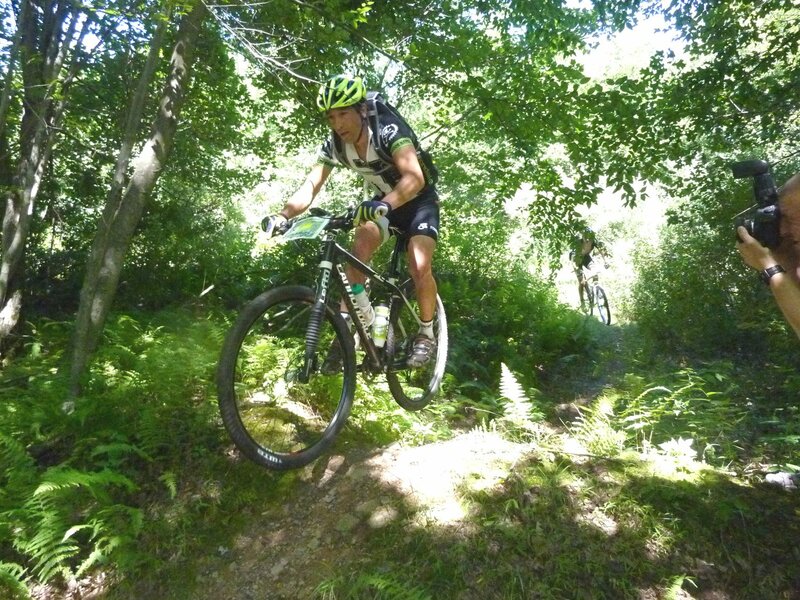 Three weeks later it’s the bi-annual trip to Raystown Lake and the Allegrippis trails. Three days of riding, hanging with friends, loved ones and enjoying life. I was stoked! Well groomed and dental perfect Jesus watched over our rental house. 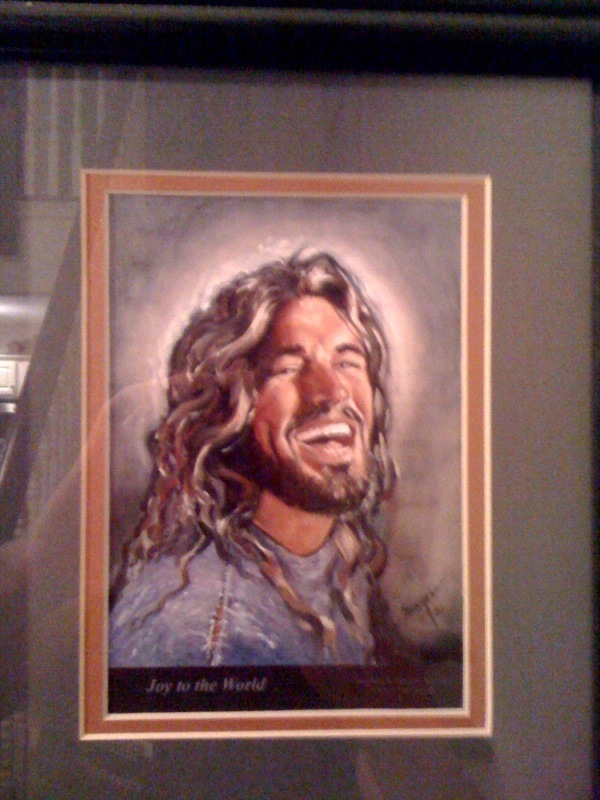 I’m certain this modern Jesus is plotting our return. 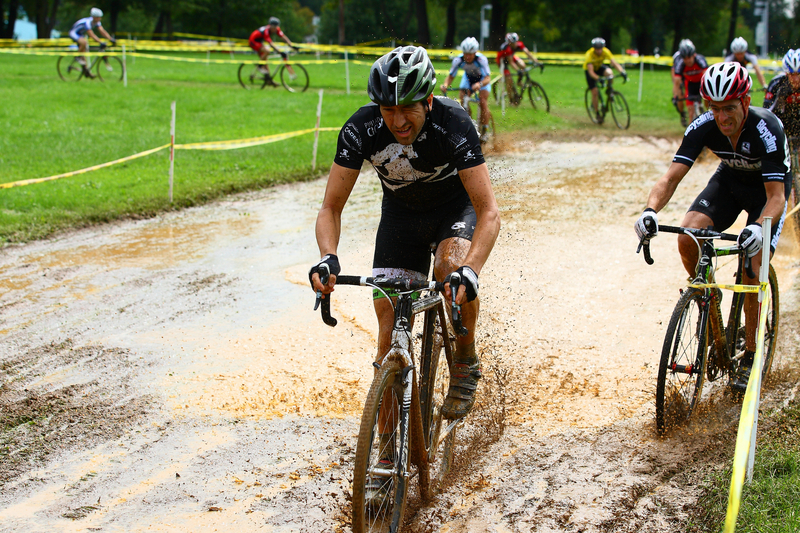 The following weekend the Cyclocross season kicked off with Nittany Lion Cross. I had no motivation. 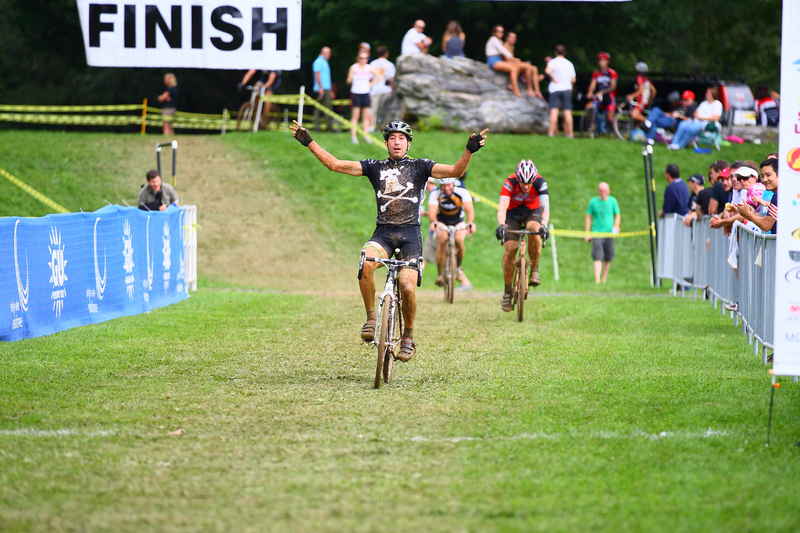 I’m supposed to be “retired” from full time biking and yet this season I managed to get in three criteriums, a road race, a XC MASS series mountain bike race and three endurance mountain bike events. Still waaay less than the 60-70 races a year that used to be my norm but this summer went by faster than any other! I think it has something to do with my USCF racing license saying 40 next year. Somehow I ride into first place both Saturday and Sunday. I was stoked! No plotting has occurred yet. So what’s next? 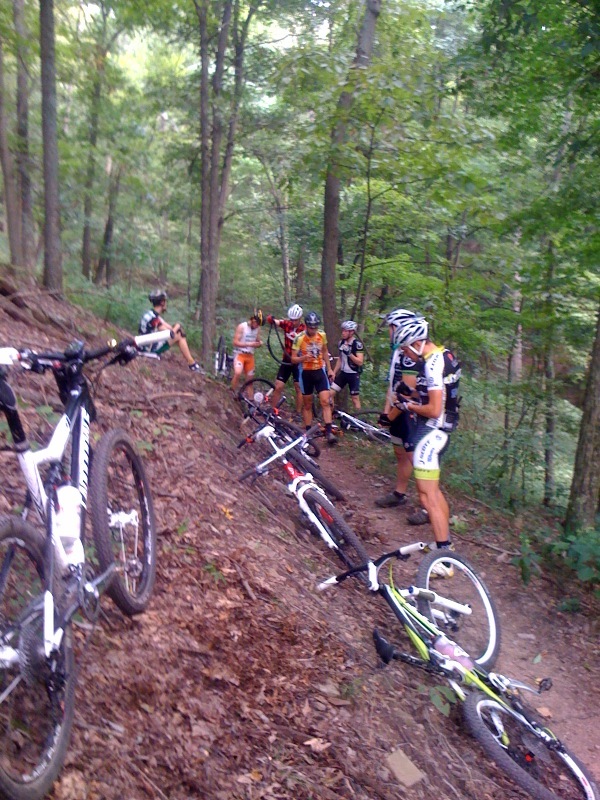 I was planning on racing the Super D (I really want to do one) at Bear Creek this weekend but I have to tap out. I’m mentally spent. Cyclocross season spreads into January so it’s time to reboot and rebuild. It’s the only way to keep the crazy train going. Thank you for helping my life be extraordinary: Cannondale, Sram, NoTubes, Zipp, Philly Ciclismo, Phoenix Cycles, Bike Sport and Cadence Cycling and Multi-Sport.